Tontek are back harder then ever with Elektrikall from Spain! This release will make you have dark dreams. 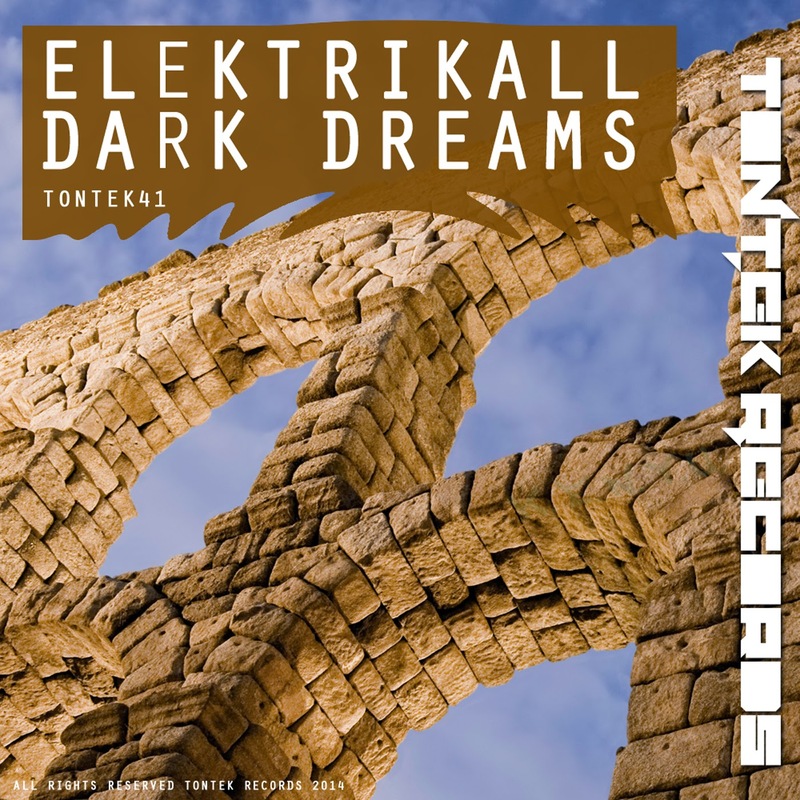 Expect nice off beat tracks Sniper and Dark dreams from him with remixes from Tony Demoet and Fidel Certuche, that will blow your mind!